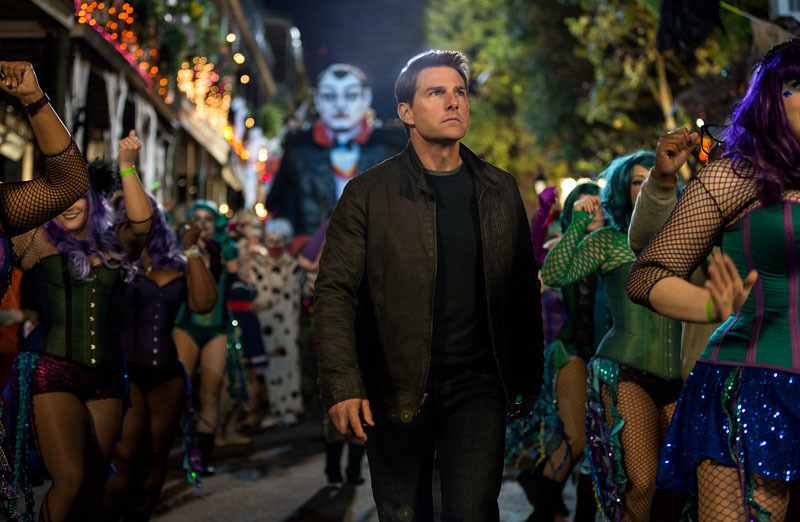 Jack Reacher (Tom Cruise) returns with his particular brand of justice in the highly anticipated sequel "Jack Reacher: Never Go Back." Major Susan Turner (Cobie Smulders) is the Army Major who heads Reacher’s old investigative unit. 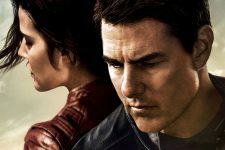 She is arrested for Treason and knowing that she is innocent, Reacher must break her out of prison and uncover the truth behind a major government conspiracy in order to clear their names and save their lives. On the run as fugitives from the law, Reacher uncovers a potential secret from his past that could change his life forever. 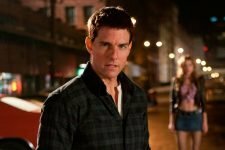 Based upon "Jack Reacher: Never Go Back," author Lee Child’s 18th novel in the best-selling Jack Reacher series, that has seen 100 million books sold worldwide.